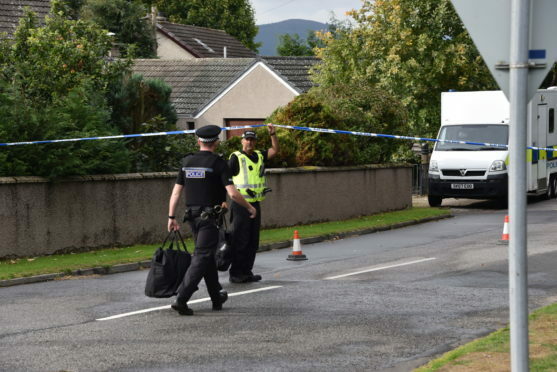 Parts of the street outside John Thomson’s house were cordoned off yesterday afternoon and today. The 65-year-old’s body had been found “out in the open” at around 2.35pm. Detective Inspector David Howieson said: “Inquiries remain ongoing however at present we are content there is nothing to suggest any suspicious circumstances.